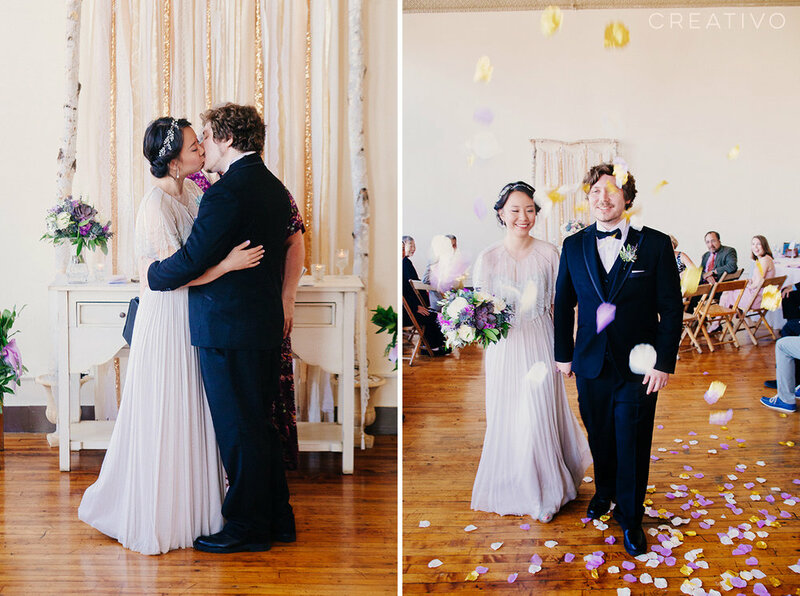 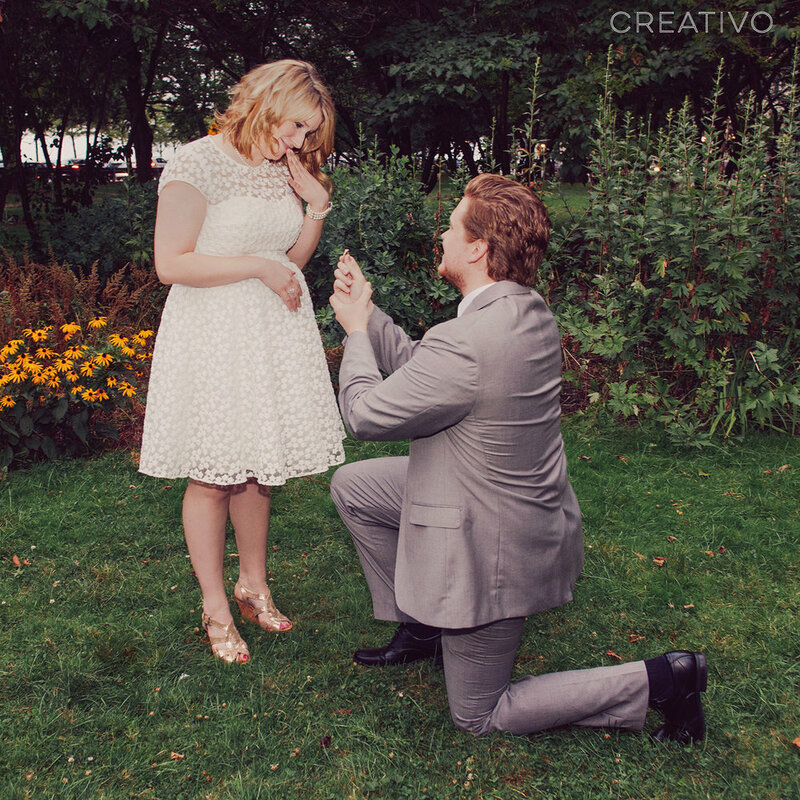 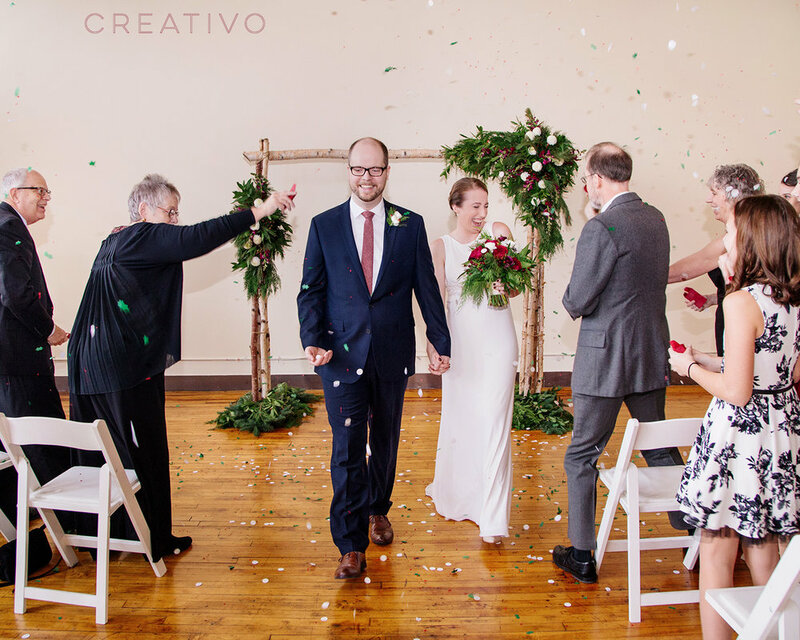 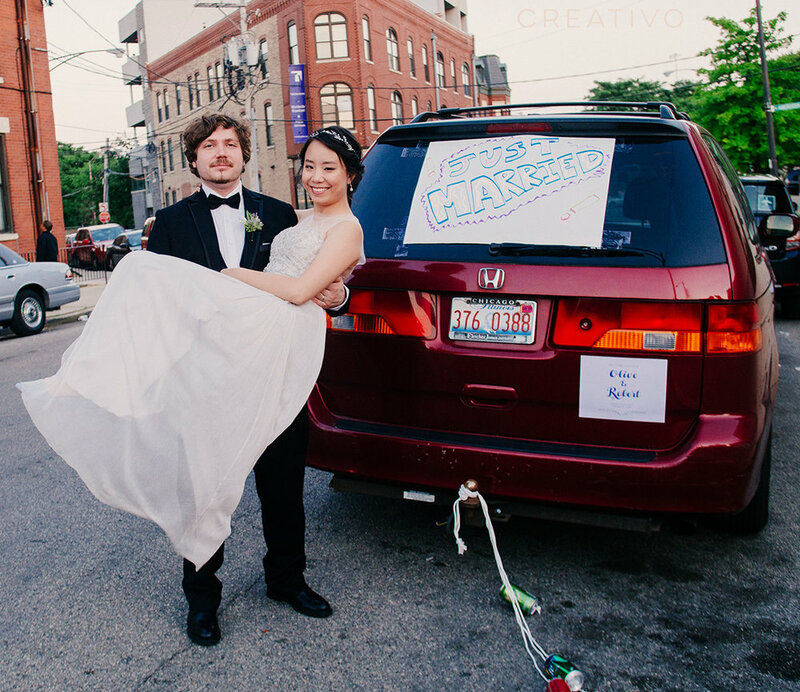 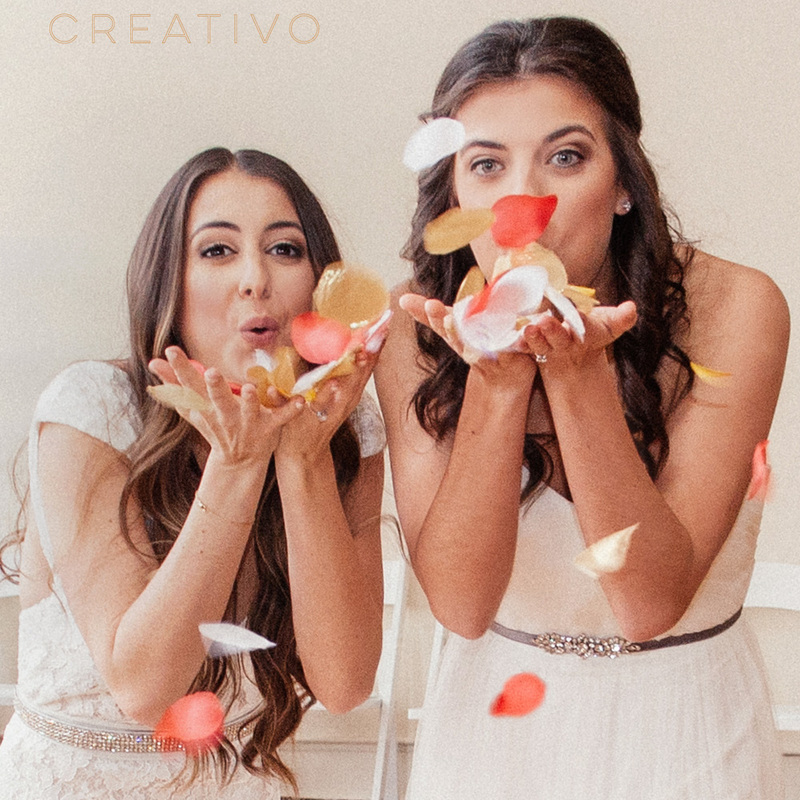 Olive and Robert held their wedding during the summer with 50 of their closest family and friends. 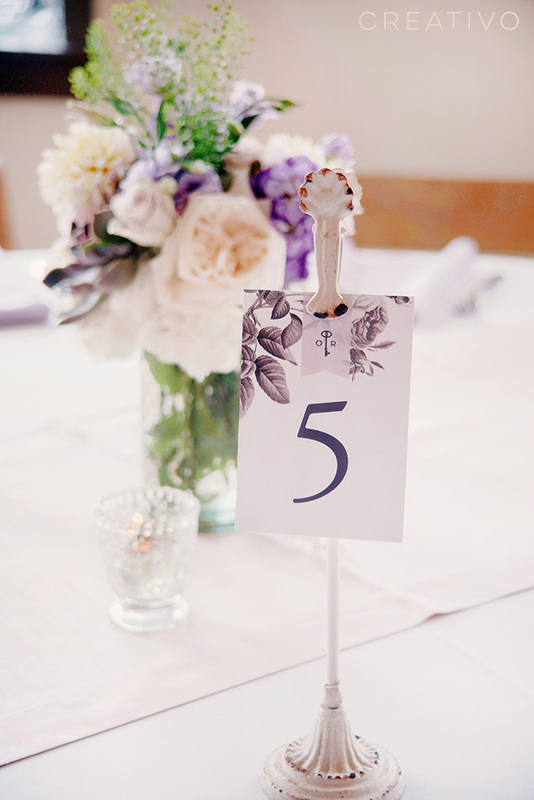 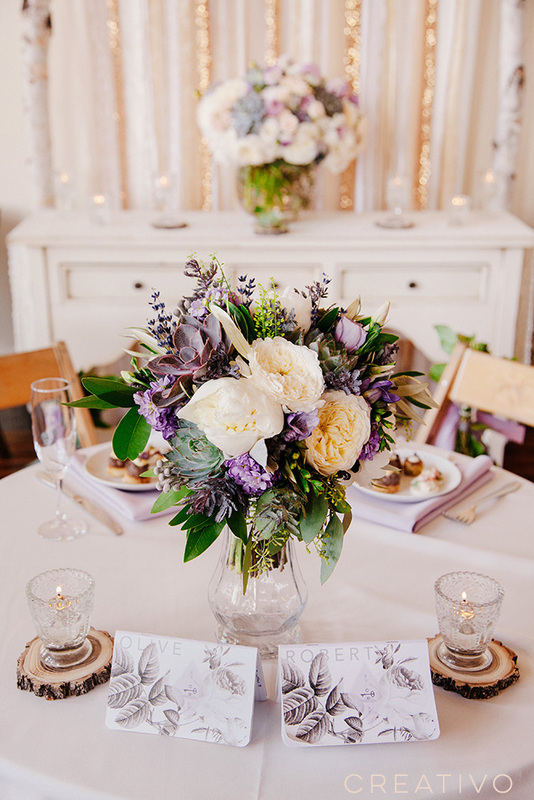 Lilac, blush and ivory were the light and relaxing colors with purple and green succulents and lush garden roses setting the romantic tone. 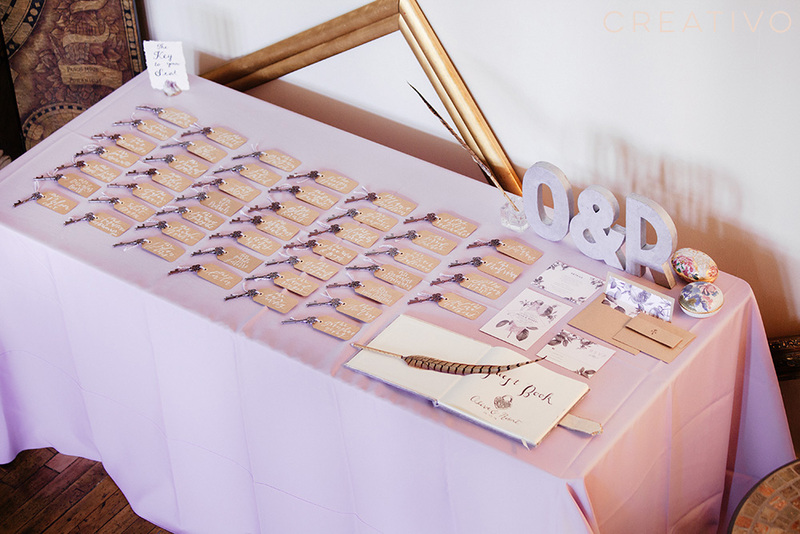 They had a several whimsical touches, including a key motif and their adorable custom wood figurines made in their image for the cake topper. 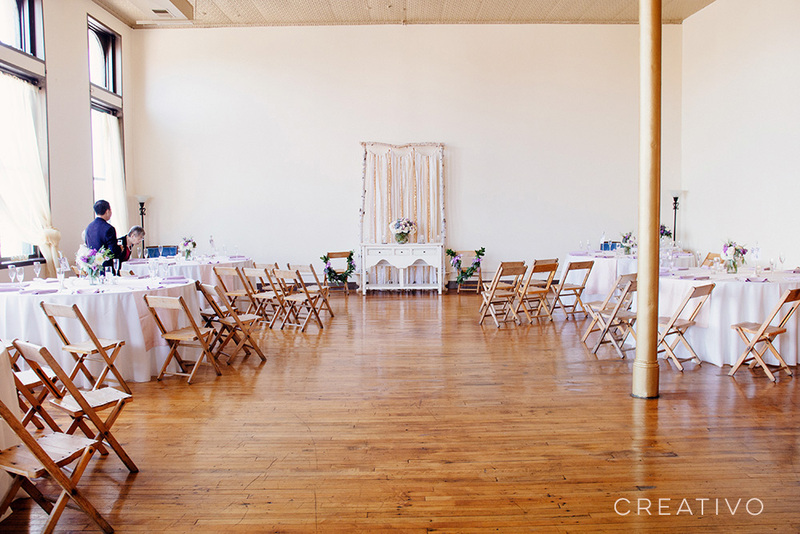 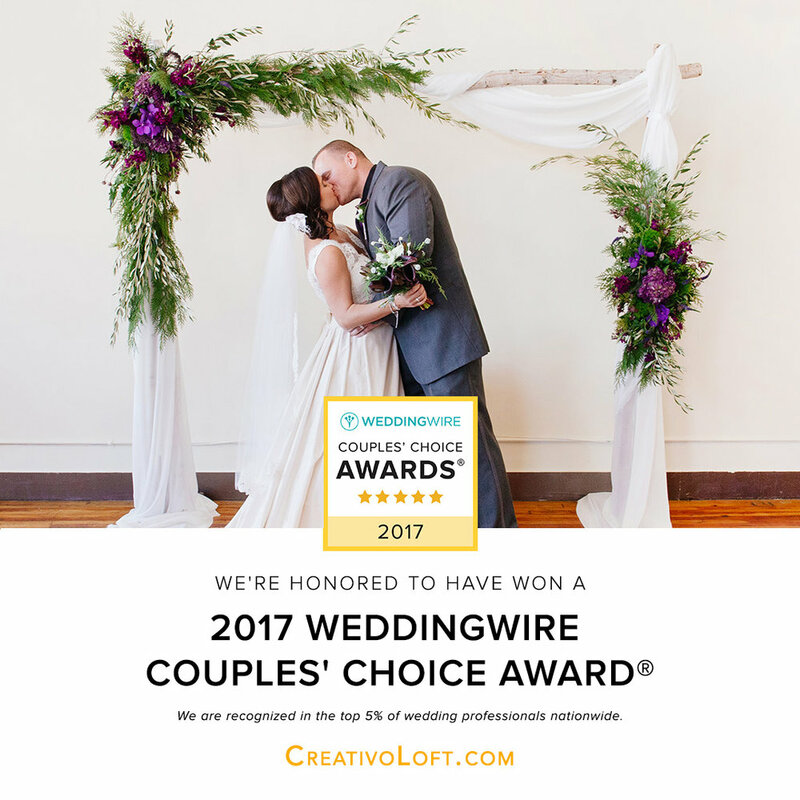 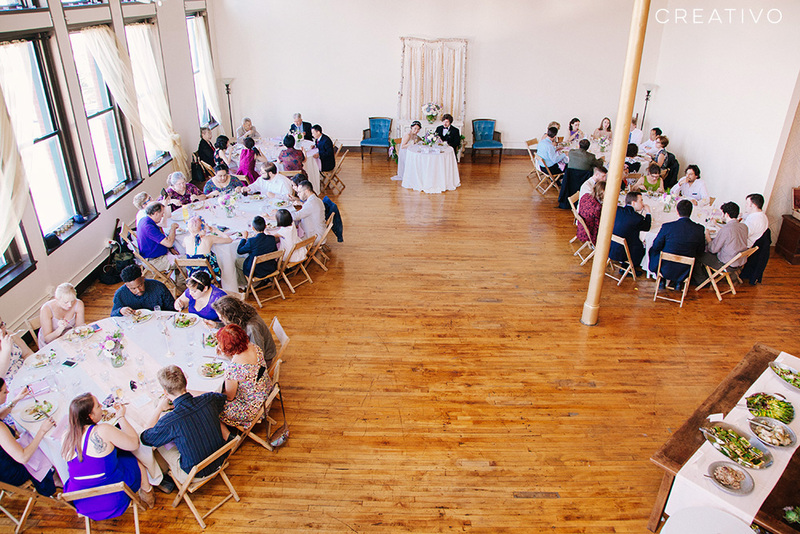 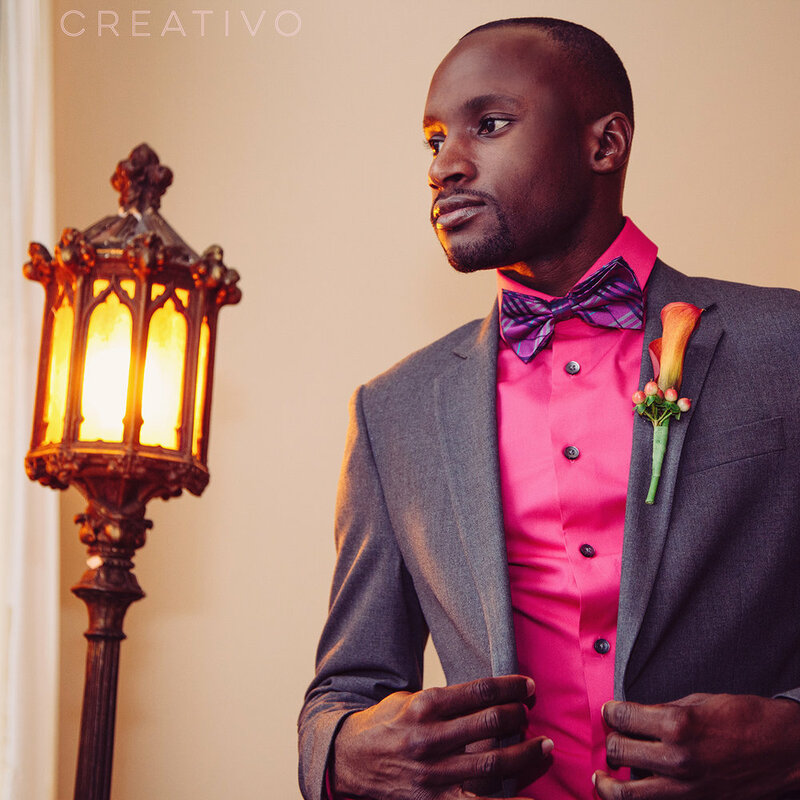 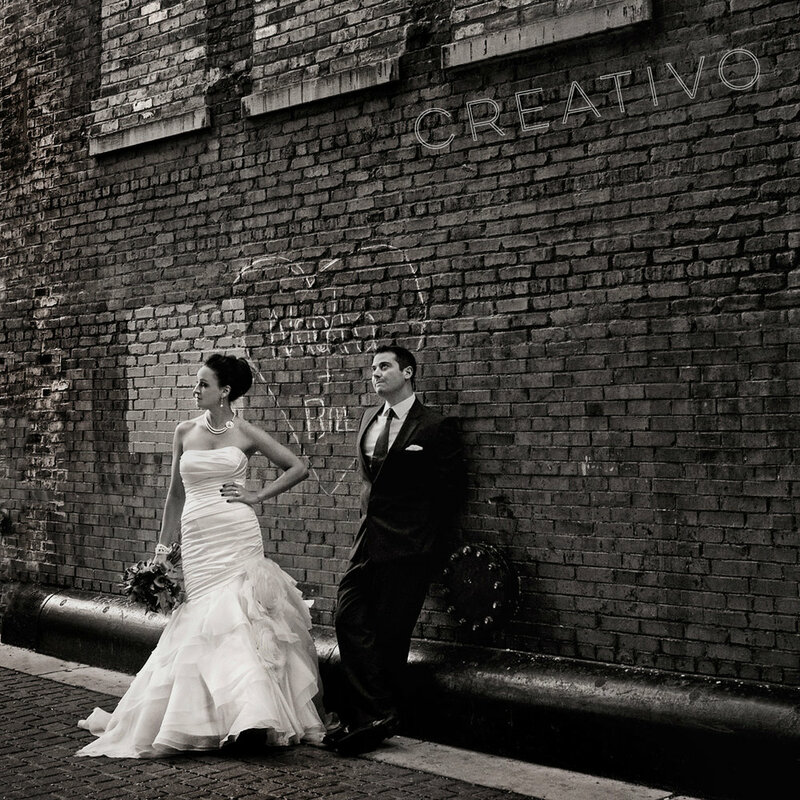 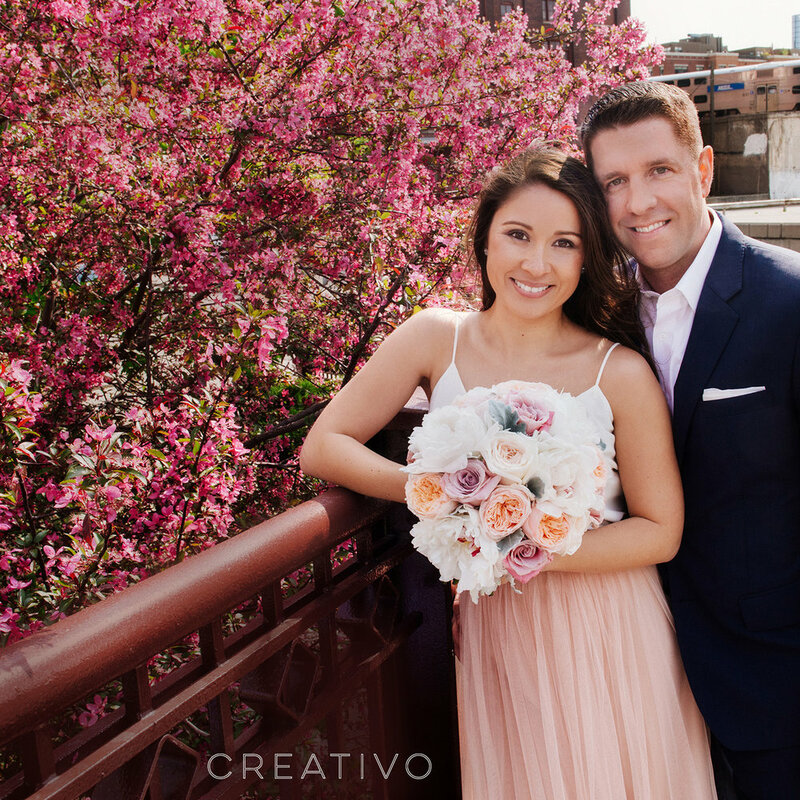 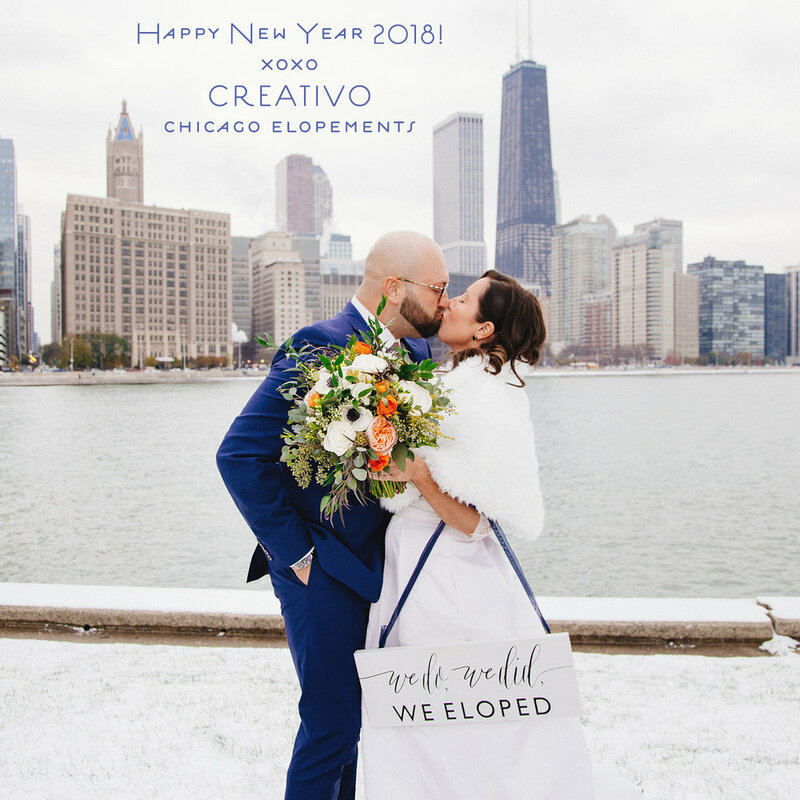 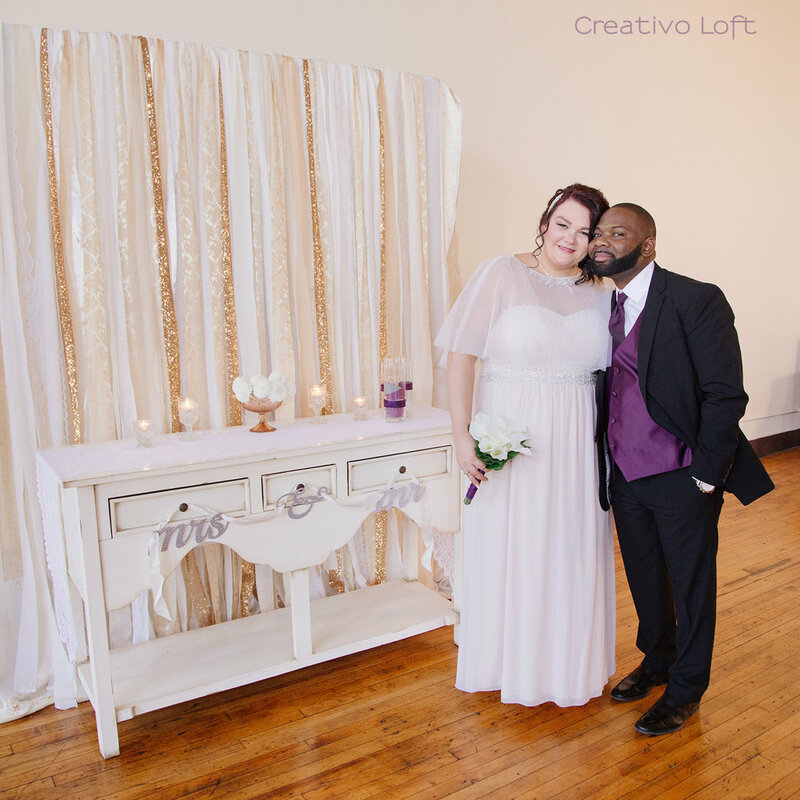 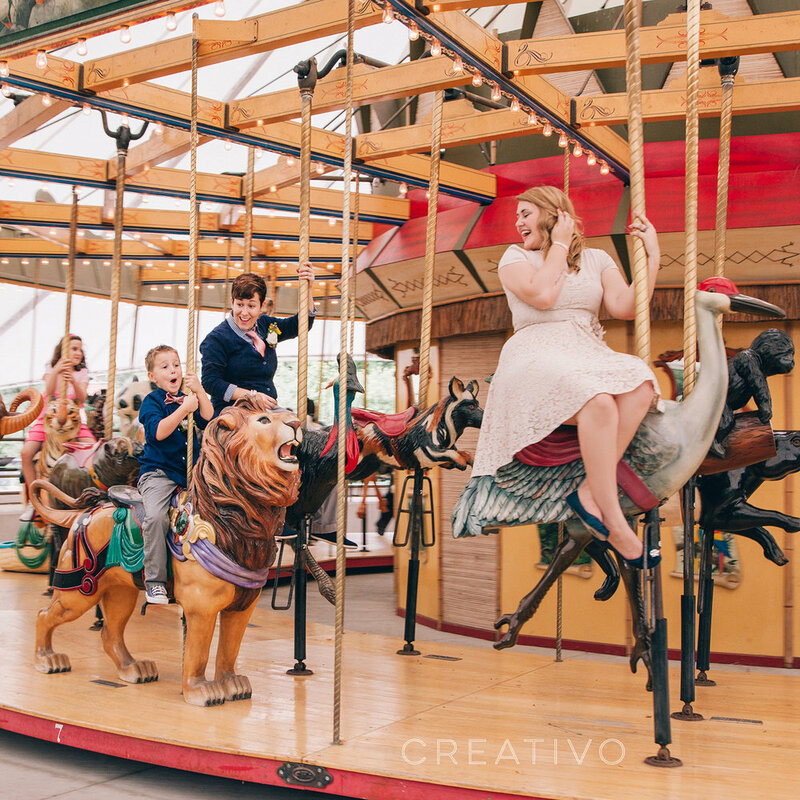 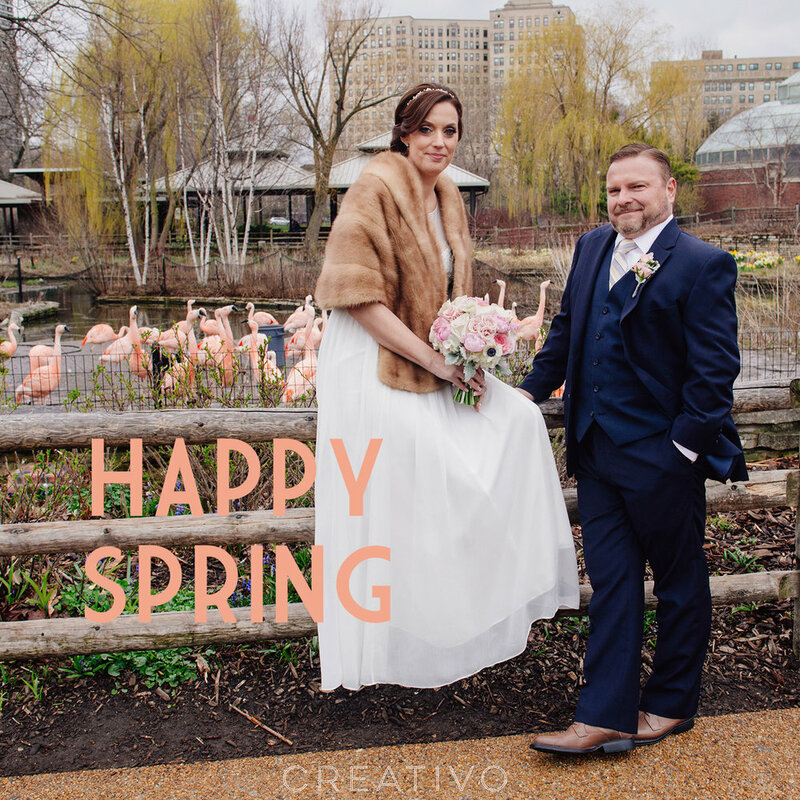 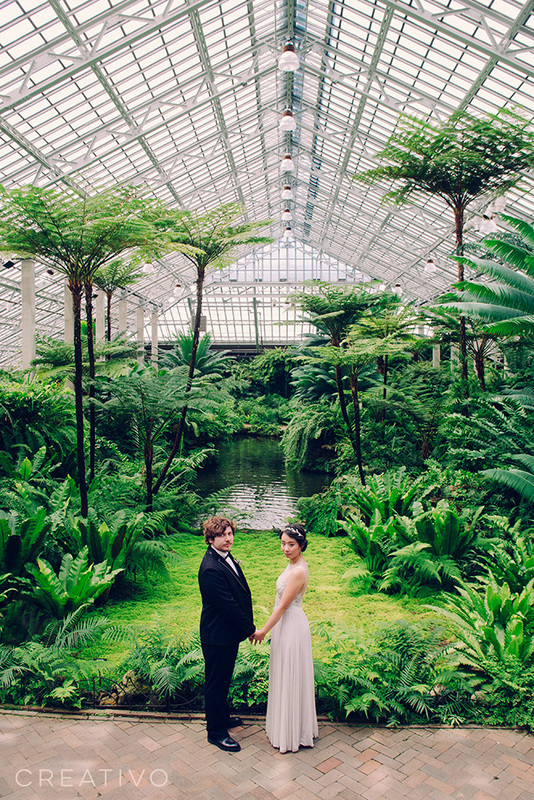 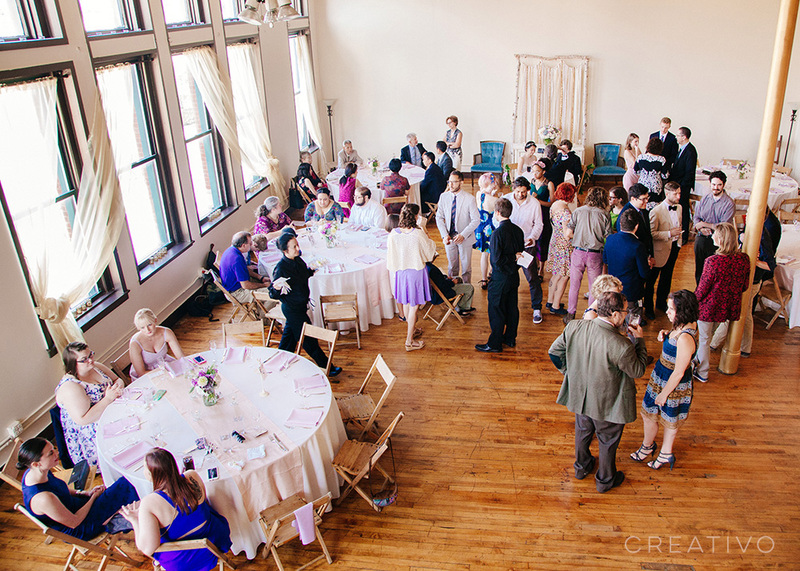 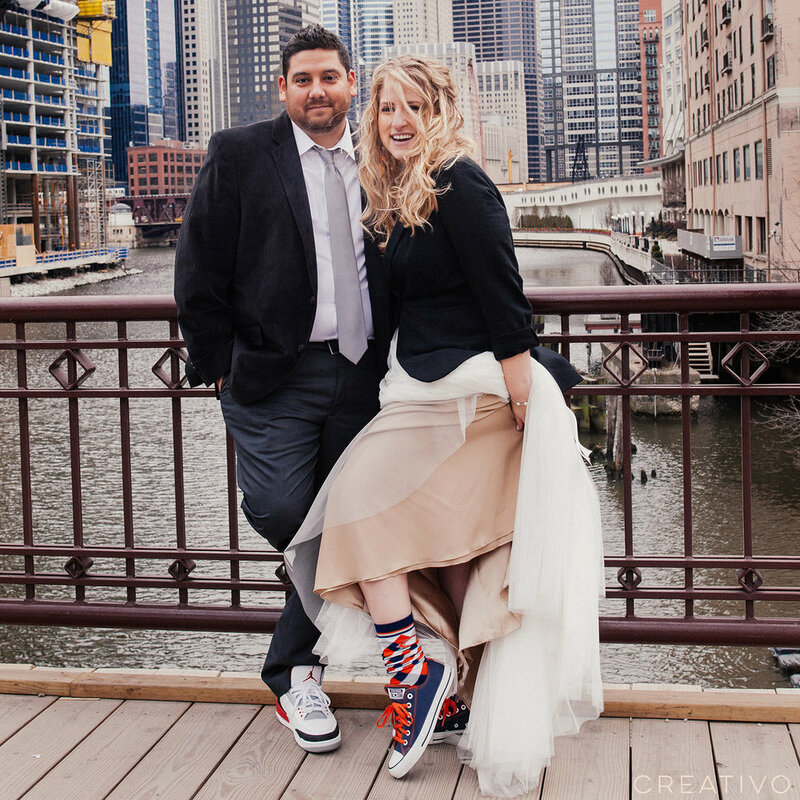 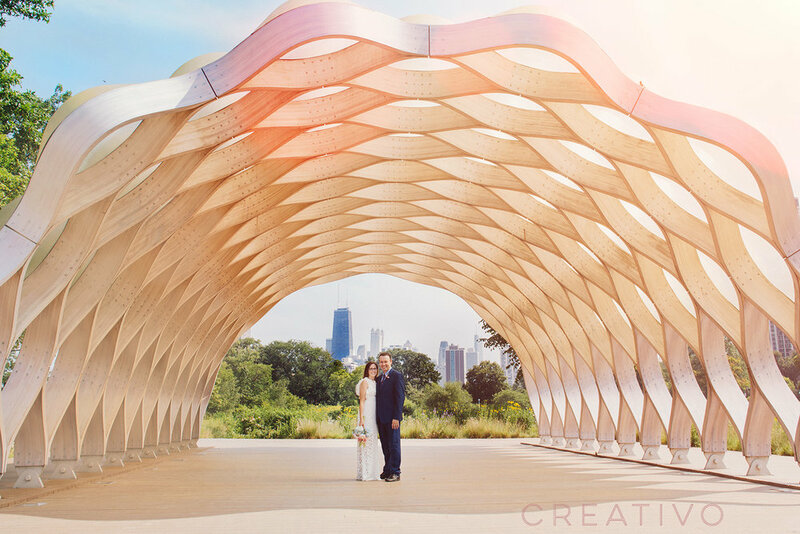 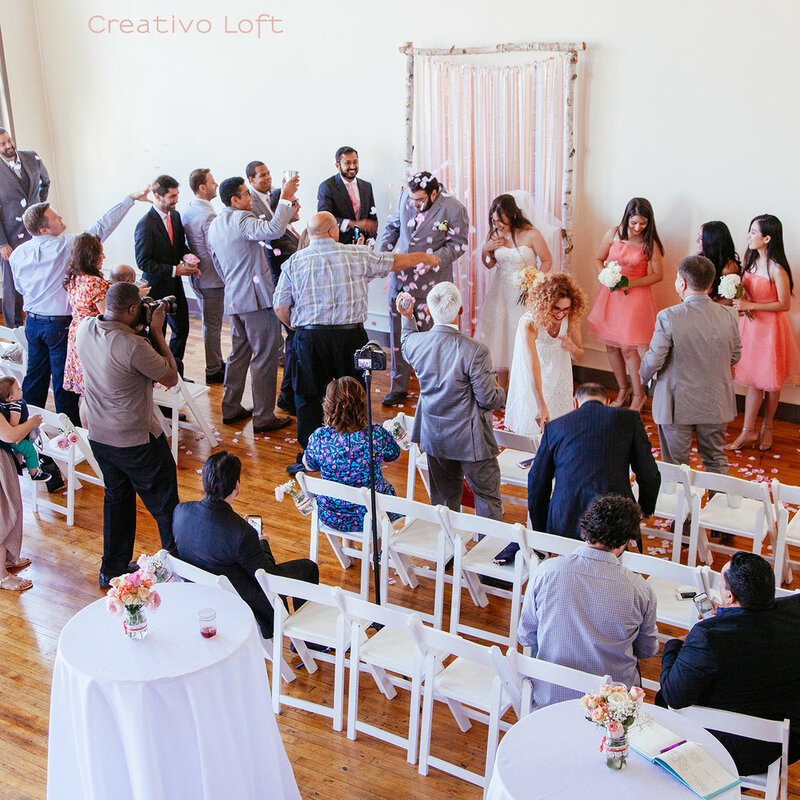 They spent the afternoon taking portraits at the Garfield Park Conservatory then held their ceremony and reception at Creativo Loft for an intimate, semi-casual, early evening wedding.